Ramsey County is home to more than half a million people, and a number of those individuals will need legal representation at some point in their lives. 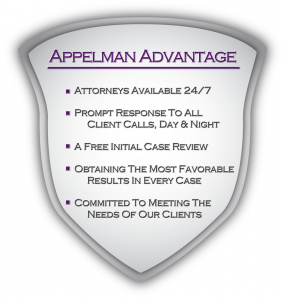 At Appelman Law Firm, we serve clients throughout Ramsey and the nearby areas. Avery Appelman is very familiar with the Ramsey County courthouse and the inner-workings of the judicial system. If you’ve been summoned to court, you won’t want to go alone. Bring Avery and his team along with you. 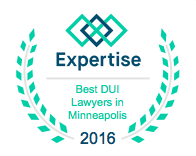 Avery operates primarily in Ramsey County and Hennepin County, but he also takes on cases in nearby areas like Anoka County, Carver County, Dakota County, Washington County and Wright County. Avery is very familiar with the Twin Cities and local government offices, and he’s earned a solid reputation among judges and prosecutors throughout the area. This trust proves invaluable should a plea deal be something you want to consider pursuing, as Avery can work closely with the other side to get you the best deal possible. For more information on how Avery can help you during your time of need, reach out to his firm today. Ramsey County Courthouse is one of the busiest courtrooms in the state. Because of this, the court can sometimes end up operating more like a machine tasked with hearing a set amount of cases per day than ensuring each and every person who walks through that door gets a fair and thorough hearing. However, you can ensure that you get an honest trial if you have an experienced and professional attorney by your side when your name is called. 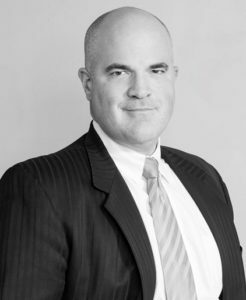 Avery Appelman has defended countless clients in Ramsey court, and he’d be more than happy to go to work for you. From analyzing police reports, talking to witnesses and developing a solid case, Avery and his team will be with you every step of the way. We can’t guarantee that you’ll beat the charges, but we can guarantee that we’ll do everything in our power to put you in a favorable position with the court. So if you’ve been summoned to Ramsey County Courthouse, bring a lawyer with you. 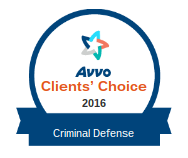 Call Appelman Law Firm to learn how you can have Avery by your side during trial. 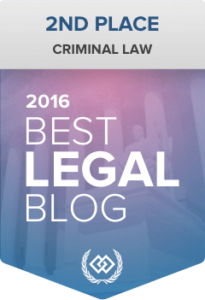 If you’ve been summoned to court or you are just looking for more information about criminal cases in Ramsey, you’ll find the below links helpful. If you’re called to Ramsey County court, don’t go by yourself. 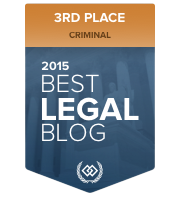 Court appointed lawyers work hard to secure you a good result, but they are often overburdened and less prepared than a criminal defense lawyer from a firm. Your livelihood and your hard earned money is on the line, so trust it to someone who is going to do everything they can to secure you a favorable result. 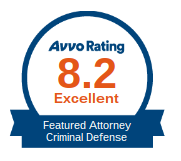 To prove to you how hard we’ll work, we offer a free initial case review that allows you to sit down with a lawyer and discuss your case, free of charge, before deciding if you’d like to hire our firm. If you’d like to set up that meeting, you can do so by clicking here or by calling our office at (952) 224-2277.